How Do Gottman Principles Apply to the Dating World? 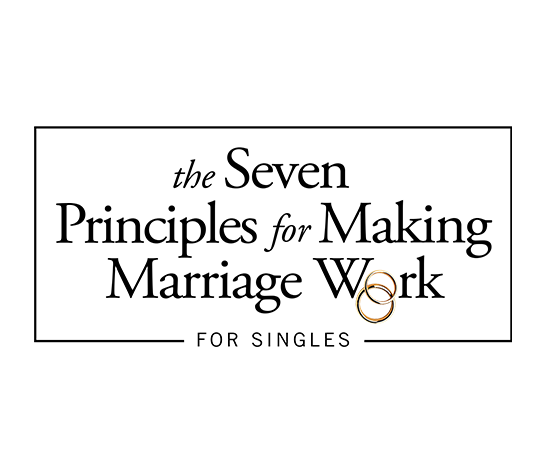 In collaboration with The Gottman Institute, I have created a new workshop called The Seven Principles for Singles. Home » The Gottman Relationship Blog » How Do Gottman Principles Apply to the Dating World? The world of dating can feel daunting and difficult for many. You are not alone if you are out in the dating world and are experiencing doubt, frustration, or disappointment at not finding the right partner for you. Or, perhaps you are single and have not taken the leap back into the dating world. In collaboration with The Gottman Institute, I have created a new workshop called The Seven Principles for Singles, which is focused on helping single people gain the knowledge and skills they need to succeed in healthy relationships. The workshop is based on concepts presented in Dr. John Gottman’s The Seven Principles for Making Marriage Work, but we apply those same principles to the realm of searching for a partner, dating, and forming a new relationship built on mutual trust, understanding, and support. The information and research in this article are focused on the dating portion of the workshop, and I hope that, by the time you finish reading this, you will feel a bit more equipped and perhaps even motivated to give dating another shot. A study from University of Chicago psychologist John Cacioppo that tracked how couples met and their marital outcomes between 2005 through 2012 found that 34.95% met online, 14% met at work, and 12% met through friends. While dating sites and apps are popular and can lead to successful relationships, they also have their limitations. One problem with matching sites where you can browse at will is having too many options. For example, Columbia professor Sheena Iyengar conducted experiments that revealed an excess of options can induce indecision and paralysis in decision making. Her experiment involved jam samples at a grocery store. When they offered 6 types of jam as opposed to 24 types, people were 10 times as likely to actually buy jam with the smaller sample number. One other issue is that when you are scrolling and swiping through dating profiles and comparing people side by side, you can get into “joint evaluation” mode as opposed to “separate evaluation” mode, which allows you to evaluate something on its own. Joint evaluation mode tends to make people treat the potential partners they are viewing as products to be compared and consumed rather than people to get to know and date. People do still meet in traditional ways: at work, through friends, in your neighborhood, or at church or a special interest group. But no matter how you meet your potential mate, dating is a necessary piece. Do those dating sites actually work? What is relationship aptitude? It is related to emotional intelligence, and Finkel argues that it is the ability to develop and sustain intimacy and trust, and someone with high relationship aptitude has low levels of neuroticism. It is someone who has an agreeable character, and the ability to securely attach to others. The Gottman Institute asked their Facebook followers to submit their best first and second dates ideas. By far the most popular were walking and talking—either hiking, walking in a park, or strolling through the city. Most people felt that by walking, you take the pressure off each other to make eye contact and it feels more comfortable. People also mentioned that, for safety reasons, they preferred meeting in a public place if this was an early date and they didn’t know their date well. Other popular suggestions were mini golf, a picnic, perusing a farmers market, or going bowling. When going on those first dates, there is a concept that is important to consider in dating, which will help you avoid the serial dating pitfall. Serial dating is when you go on many first dates, and seek out all your options rather than settling down or becoming exclusive. University of Texas psychologists Lucy Hunt and Paul Eastwick discovered in a study that in most cases “unique value” is more important than “mate value.” Mate value is the average first impression of someone’s physical attributes and attractiveness. Unique value comes out slowly and over time through shared experiences, and by getting to know each other. Typically, someone’s more distinctive traits take more time to know than is possible on a first date. This is why it’s important to consider getting to know someone slowly and perhaps go on a second or third date before moving on to your next first date with someone else. If you struggle with nerves on a first date, remember to be interested in the other person rather than trying to be interesting. 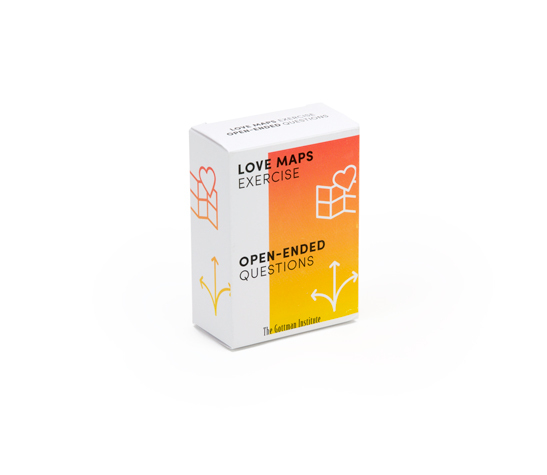 One easy way to be interested in your date and to create better first date conversations is to ask open-ended questions. 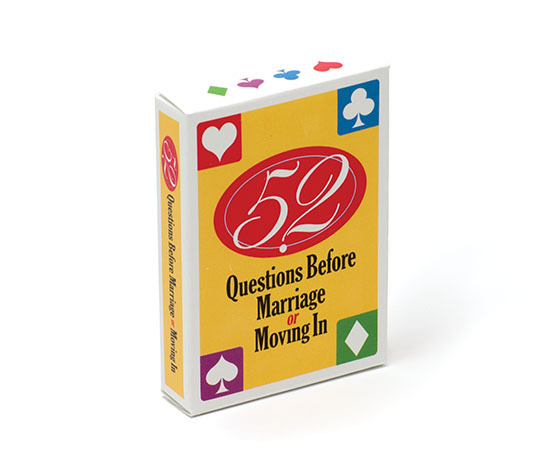 The Gottman Institute offers a free app called Gottman Card Decks, where you will find a whole deck of open-ended questions to ask your date, and you could memorize a few favorites before you walk out the door to a date. You can also ask follow up or “deepening” questions. For example, if they say they love their job, maybe ask “What is your favorite part of your job?” or “Tell me more about why you love it.” This shows that you are paying attention and are interested, which goes a long way in easing nerves for both people and helps the conversation flow. Good luck out there in the dating world, and keep these ideas in mind. Hopefully we will see you at The Seven Principles for Singles workshop in January! And if you are interested but can’t attend in-person, make sure to sign up for our livestream of the workshop. Stacy Hubbard, LMFT is a Certified Gottman Therapist and Gottman Master Trainer based in Ashland, Oregon. Prior to earning her Masters Degree in Counseling at Portland State University, she worked as an adventure guide and rock climbing instructor. You can view her website here. Today on The Gottman Relationship Blog, we bring you an aptly timed Weekend Homework Assignment. Paying attention predicts relationship success. Research over the past decade highlights the link between affection in childhood and health and happiness in the future.